Whether you are working out in the gym or at home, you realize that the treadmill is the one gadget that makes you feel like you have properly exercised. People who take most of their time on the treadmill will tell you that you need some accessories to make the time worthwhile. We offer a large variety of accessories that you can accessorize your treadmill with whether at home or at the Gym. They all come at an affordable price which is pocket-friendly. Some of the products that you get include a cleaning kit. The cleaning kit is important as it helps in keeping the treadmill clean and maintaining its performance at its peak. It is important that one goes through the manual before embarking on the cleaning. This is because different manufacturers have different ways in which their treadmills can be cleaned. Going through the manual enables you to clean the treadmill in the appropriate way which ensures that the machine continues functioning as it should. The cleaning kits that you get at Kilimall are affordable and come at a much cheaper price than what you would get in most of the shops around the country. One can also have a reading rack on the treadmill. With the reading rack, you can place your tablet on it and have any of your interesting text that you would like to be reading while you work out. It is important as one can be able to go through important notifications while they are still exercising. You can also place a magazine or even a book on the rack and you will be guaranteed of clarity. This is an accessory that is useful to people who enjoy reading. A treadmill belt bag is also an important accessory that one should consider. It is small and easy to carry around the waist. With this kind of bag, you can put a 5.5-inch phone or a 6.0-inch smartphone inside while you are working out. It ensures that you don’t miss any important calls or even messages while in the gym. With this kind of bag, one does not need to always walk away from the treadmill to receive the call. You can also add some earphones inside the bag. Earphones are important as they allow you to have a conversation on the phone while you are still working out. They also come in handy for people who love listening to music while exercising. You should not forget to purchase a treadmill mat as it is an important equipment. A treadmill mat protects your floor and your treadmill from getting unnecessary damages. It is likely that due to the weight of the treadmill, you may end up getting a floor with unpleasant markings. It is also possible that the underside part of the treadmill may get worn out due to contact with the floor. A Treadmill mat will leave both your floor and the treadmill looking as good as they were while new. If you are considering buying a treadmill, you should also consider some of the accessories that you may need before you start using it. Accessories are a nice way of making your workout times a good time. The good thing is that you can accessorize with any equipment that is important to you. 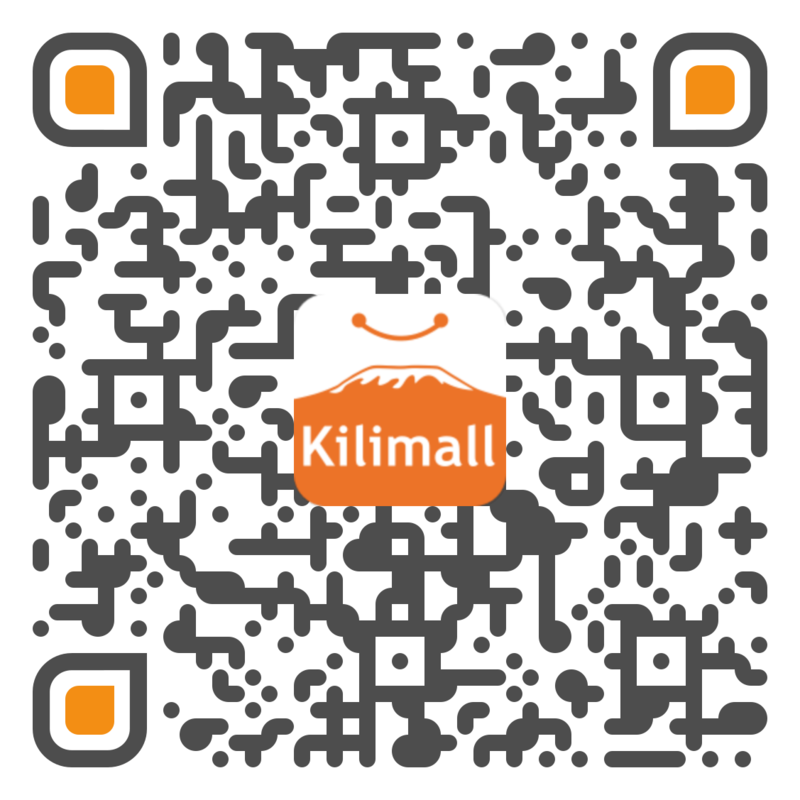 All the accessories that you get at Kilimall are durable and made of the best quality material to ensure customers satisfaction. You will get to enjoy high discounts on every product that you buy and deliveries are made on your doorstep.